When an animal makes its way into your home or office, it's not just the animal itself you have to worry about. All kinds of critters can do extensive damage in a short amount of time. Wallah Wildlife LKN offers animal control services in the Cornelius, Davidson, & Mooresville, NC area. We use humane methods to eliminate the problem you're having. Call 704-430-6622 today to schedule animal removal in the Cornelius, Davidson, & Mooresville, NC area. A skilled wildlife removal expert takes care of more than the animal itself. We handle damage control, cleanup, decontamination, sealing and repairing. We remove dead animals and odors so your wildlife problem is a thing of the past. Keep your home and family safe. Contact Wallah Wildlife LKN today for animal control services in Cornelius, Davidson, & Mooresville, NC. Our trained and licensed professionals will make recommendations when it comes to preventing future problems. You don't want to worry about property damage, disease and other issues that can result from a wildlife issue. We look out for your safety, as well as the safety of the animal. Talk to a wildlife removal expert in Cornelius, Davidson, & Mooresville, NC about your animal problems and concerns today. I highly recommend Wallah Wildlife LKN for your Bat Removal Needs! Bats found in Charlotte can enter a structure through as little as 3/8" gaps. Inadvertently, our houses can create excellent roosting sites. Open gable vents make a great home for bats. Again, I found Tony to be professional and thorough! He even worked hard to install a Bat House on my property to give the bats a new home. Tony was prompt professional set up an appointment right away. I was very thorough and getting rid of our pasts. I recommend him highly. Tony was very knowledgeable about the squirrels in my attic. I'm so happy we choose Wallah Wildlife. He set traps and checked on them as well. 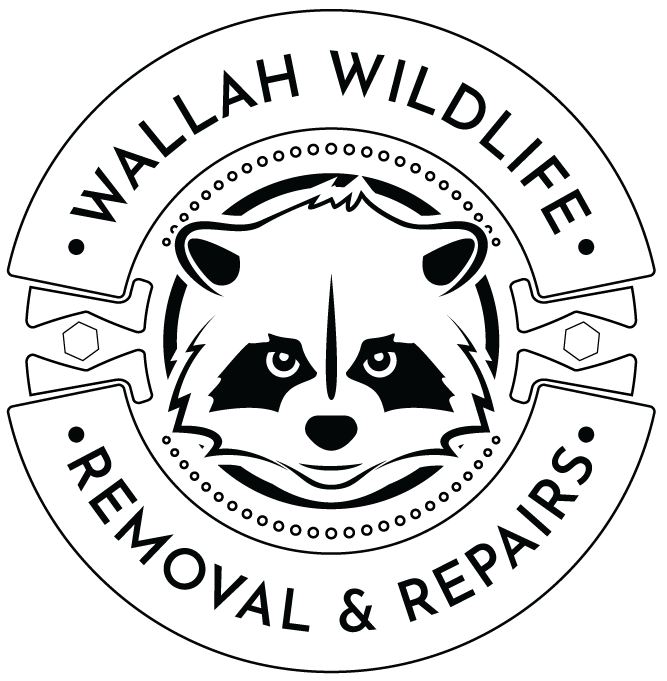 If you have a wildlife issue, I highly recommend Wallah Wildlife. Very personal and definitely knows what they are doing. Tony was always responsive and willing to go out of his way. Highly skilled, reliable and professional. Tony's done a number of jobs for me over the years and I would recommend him to anyone. Wallah Wildlife was excellent to work with when we had bats in our attic. Tony was knowledgeable, professional, and patient to answer all my questions. They were always on time, and showed up when they said they would. I would not hesitate at all to call them the next time we have some unwanted guests! Very knowledgeable and professional. Definitely would call Tony again. Tony was both helpful and knowledgeable. It was a pleasure to work Tony & his wife! He seemed extremely knowledgeable about how to humanely / correctly remove my bat problem. He surveyed my entire house to put my mind at ease that no other critters have called my home their habitat. He was courteous & professional - I'm keeping his cell for future yearly inspections. Tony was a pleasure to work with. Great communication and was very thorough in explaining the process to remove bats from our attic. For the work completed the price was reasonable and he was able to work around our schedule. I filled out the website contact form after hours on a Friday and was contacted by the owner that evening. The owner set an appointment for Saturday and arrived on time. I had a relative simple job--adding an exterior screen to a vent trim that already had an interior screen. He performed the work at that time and charged a very reasonable fee.